Enjoy your ride – don’t let the wind push you around. The frame mounted Wedge Fairing offers a more stable ride, and better wind protection. 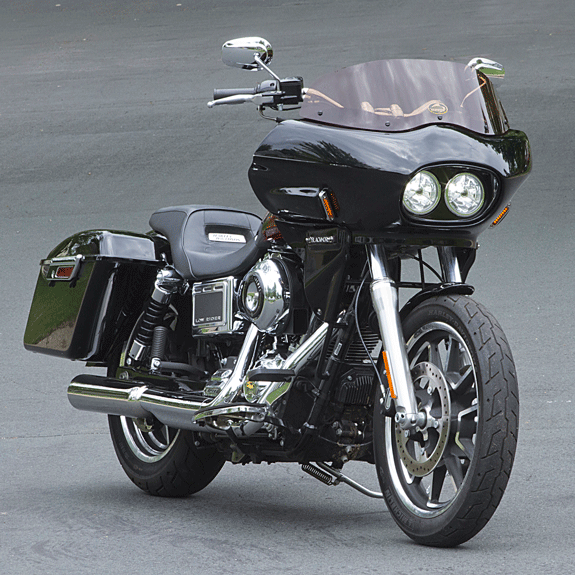 There’s a Wedge Fairing available for many styles of motorcycle — with more in development. 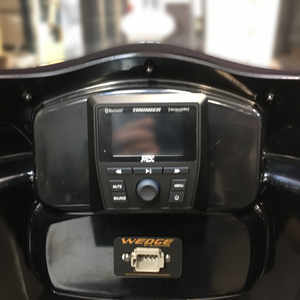 The Wedge Fairing is a frame mounted fairing designed for easy installation at home. It arrives completely assembled, so all you have to do is bolt it on and ride! It truly doesn’t get any easier than that. The high-gloss finish means painting is optional, but check out our photo gallery for some custom paint inspiration. 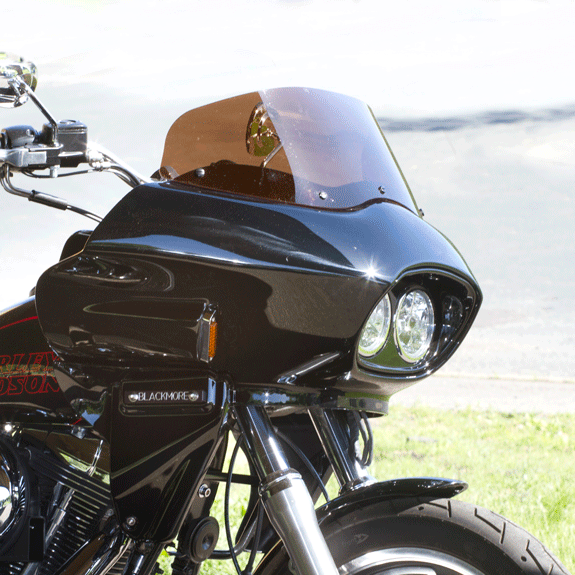 Wedge Fairings windshields come in a variety sizes and shades of tint. Twin 4.5″ or Single 5.75″ halogen headlights (DOT) ensure that you can see and that others can see you! Headlight valance included. 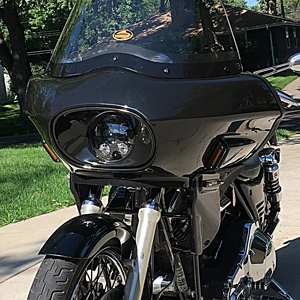 Adding lowers will make your fairing blend seamlessly into the body of your motorcycle. Lowers are included in the mounting frame kit. 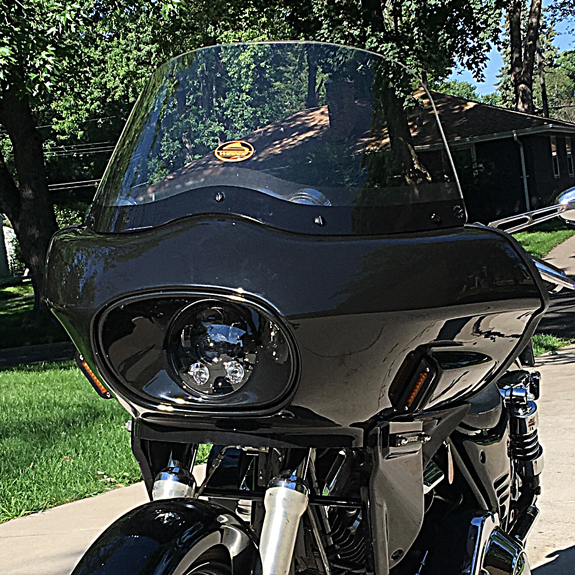 It’s not just a fairing that you’re ordering for your bike. 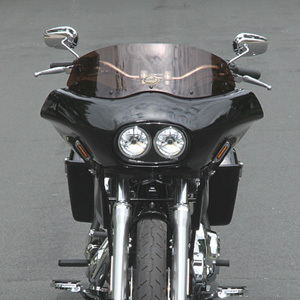 With a Wedge Fairing, you’re ordering elegance, style, and stability that will make each and every ride more enjoyable.